The focus of this article is the alienated or the targeted parent. Before further discussion, let us first define parental alienation. It is a term used to refer to a method or process of undermining the other parent by programming a child to hate the other parent. The primary goal of the alienated parent here is to destroy the alienated. The process usually occurs in conjunction with a child custody case. This involves legally abusing the other parent who has been marginalized and subsequently damaging her physical, emotional, and mental health. The alienating parent continues to marginalize the other parent after the sole custody case and the primary residence decisions of the court. What happens eventually is that the non-custodial parent is most often subjected to stigma, frustration, shame, and devaluation. The non-custodial parent, as proven by research, is usually the father, which is why it is advisable for them to find ways and means to engage in productive activities to get rid of the negative emotions. Most of them are hesitant to seek professional help, and they are resistant to counseling and guidance. But those who are highly involved with their kids and then suddenly removed from their children’s lives may develop fear, lies, and depression. The alienating parent, on the other hand, usually utilizes various tools such as flattery and contentment with material desires to win his/her child back. He wants so much to control his child, and his desire to do so is extremely powerful. Alienating parents are also emotionally sensitive and broken, and they feel a sense of entitlement, feeling like they know how to take whatever their child faces continuously. 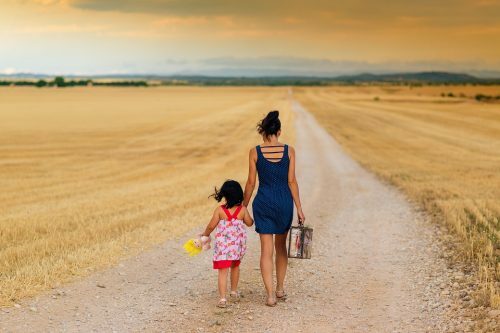 Some experts recommend removing child custody from the alienating parent and instead placing them under the care of the alienated parent, but this might be difficult to decide who is alienating and who is not. Additionally, Family Law judges are not well trained to delve deeper into family dynamics and child development. Alienated parents are some of the saddest victims of parental alienation, as they can’t do anything unless they are given the opportunity to explain things to their children, which is not very easy since the children have a tendency not to listen. They have been previously ‘brainwashed’ by the other parent that their dad or mom is the cause of the divorce and listening to them would only make things worse. Alienating parents often win their custody case by destroying the other parent, which push him to engage in alienating behaviors. The target parent can only pray that the judge will go for co-parenting or a case of family violence due to the evidence of alienating behaviors, for him to be able to combat parental alienation. This also ultimately protects the well-being of the children. Coping for the alienated parent will be difficult, sad, and devastating. You must keep your sanity intact for the sake of your children whom you love so much. Your mental health is as important as your life, and you must remember to move past the hurt and anger. Learn how to shift your negativity into positivity by changing your outlook on things. On the other hand, you should also keep in mind that it is not your alienated child’s fault that you are in such a sad place now. Continue to love your child unconditionally and let her know that you don’t blame her. Hopefully, she will see your sincerity and will have the strength and realization that you are not her enemy. Finally, be in the know. 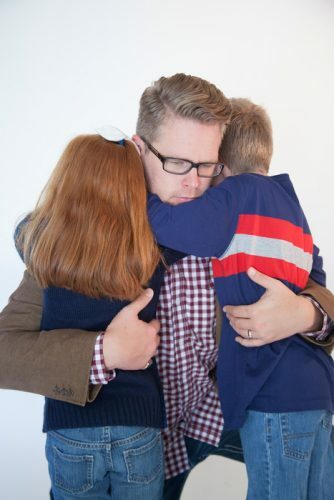 Understanding parental alienation will provide an emotional base that will help you make better decisions for you and your child.